للمسافرين الذين يرغبون أن يعيشو كل ما تقدمه سيدني, Nate's Place Backpackers هو الخيار الأمثل. يمكن من هنا للضيوف الاستمتاع بسهولة الوصول إلى كل ما تقدمه هذه المدينة النابضة بالحياة. يوفر الفندق بفضل موقعة الجيد وصولاً سهلاً إلى أهم معالم المدينة.
. استمتع بالخدمات الراقية والضيافة التي لا مثيل لها بهذا الفندق في سيدني. يمكن للنزلاء الاستمتاع بالميزات التالية: تسجيل وصول/خروج سريع, تخزين الأمتعة, واي فاي في المناطق العامة, التوصيل من وإلى المطار, مرافق للشواء أثناء إقامتهم في هذا المكان الرائع. يمكن للنزلاء الاختيار من ضمن مجموعة من الغرف المصممة بعناية لتعكس جواً من الراحة، والتي يتجاوز عددها 16. كما أن مجموعة الخدمات الواسعة الموجودة في الفندق لضمان راحتك تترك لك الكثير من الخيارات لقضاء وقتك أثناء فترة إقامتك. مهما كانت أسبابك لزيارة سيدني، فإن Nate's Place Backpackers هو الخيار الأفضل لإقامة مثيرة وممتعة. إن الحد الأقصى لعمر الضيف الراغب في الإقامة في العقار هو 35 سنة. location is good, close to alot of places and very easy to access. clean and the people were great. good fun. Everything is good, just the sound insulation is bad. I had a nice stay at Nate's. The hostel's location is quite good, it was easy to walk everywhere. the hostel staff was friendly and even the long termers were quite open and nice. The rooms are all a bit cramped and the carpet floor just smells even though the rest of the building is cleaned every day. I preferred the upper bunk just because of the smell of the carpet. i would still recommend the hostel though! It is okay, but kitchen was open at very short and inconvenience because they are open between 8am to 8pm. Not so good. People there were not so friendly, the rooms were small and without air conditioner! The two main features are : It is plenty of people and well-located! 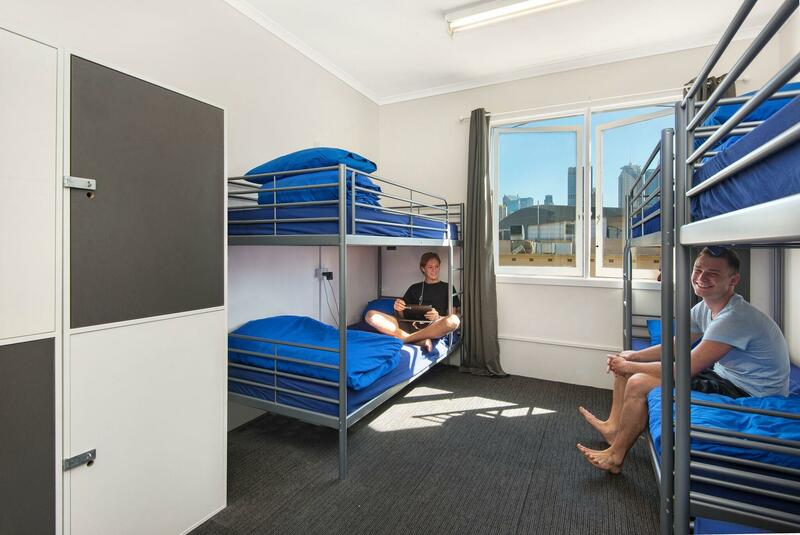 This youth hostel, located in a very convenient location offers a basic comfort with low price. The room was large but very messy and not very clean, same for the rest of the building. The lounge was very small, not well equiped and again very very messy. No lift, and a lot of stairs in the building so better to have a good rest before coming. 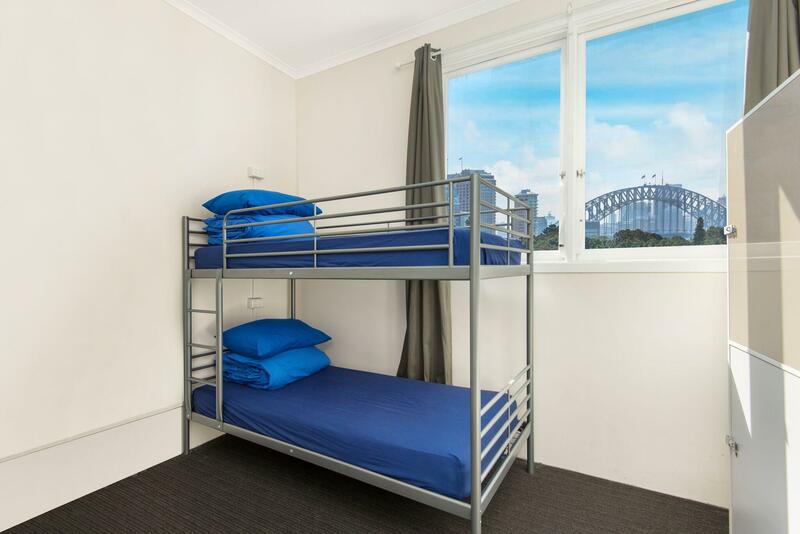 This youth hostel is definitly cheap and well located but thats all. Good for short stay but not much to expect. When I arrived at the Boomerang Backpackers on Monday 10/8/13 around 2.30pm, there was nobody at the counter. That's when I noticed there was this notice stating that reception counter only available in the morning and evening. So, I have no choice but to carry all my luggages to the Thai restaurant next door to have my lunch. After I checked in, I made my way to the room (fyi, my room was a twin bedroom) .Once I opened the door, I noticed the window was opened. Also, the rubbish bin was not cleared. Not to mentioned that there were left over coca-cola cups in the fridge. Everything was in a mess, even the bedsheet has hair and dust on it. I checked out the next day despite the fact that I had already booked for another 2 more nights. Never gona choose this place anymore. They have free BBQ on Monday and Thursday A Nice and economy backpacker for me! Receptionists are very nice and friendly, room was a but small but very close to everything (public transport, convenient stores, scenic places and night life). Me and my friends had a very good time in this place.We would love to stay here again. fun+fun+fun+good people = Boomerang backpackers! If you are looking for fun and wants to meet people, this place is perfect for you. arrived at the hostel after booking a double room for two nights, they made us wait for 2hours why the room was being cleaned, then told us the room was not available and tried to put us in seperate 6 person dorms. Stayed a couple of nights while seeing the sights around Sydney. Room was very small (stayed in a double) but much cheaper then elsewhere and did have a fan, tv and fridge which was useful. You can walk to the centre in about 15 mins and kings cross in about 10 mins so no need to use public transport all of the time. Closest station is kings cross which you can get to from the airport. A lot of young people stay here so it can get a bit noisy early morning when they're returning from the clubs! 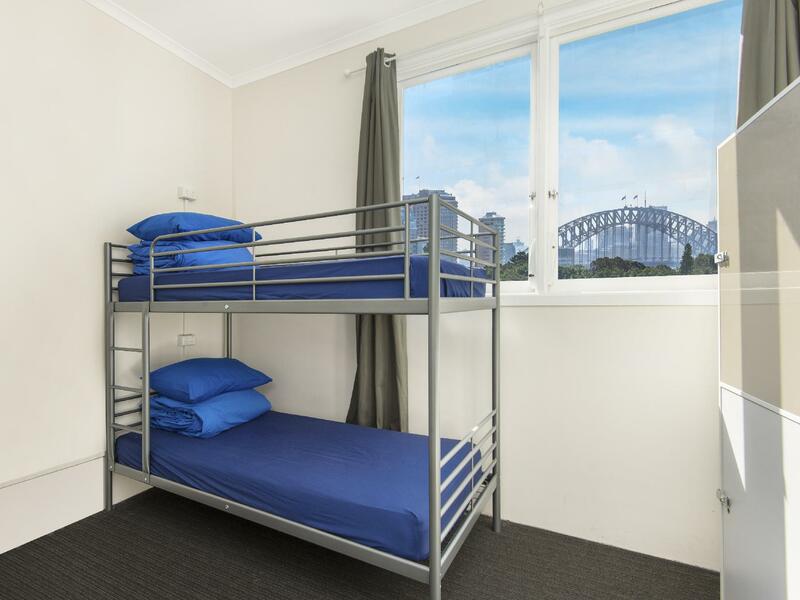 I only stayed for 1 night in Woodduck Boomerang Sydney Backpackers but I instantly liked the location and the fact that it was pretty good kept and clean. Customer service was very helpful. I liked the fact that there was a separate bathroom for girls and guys. Kitchen and tv room looked good though I didn't use them. I would really recommend this hostel and I would have stayed there much longer than 1 night if it were possible.